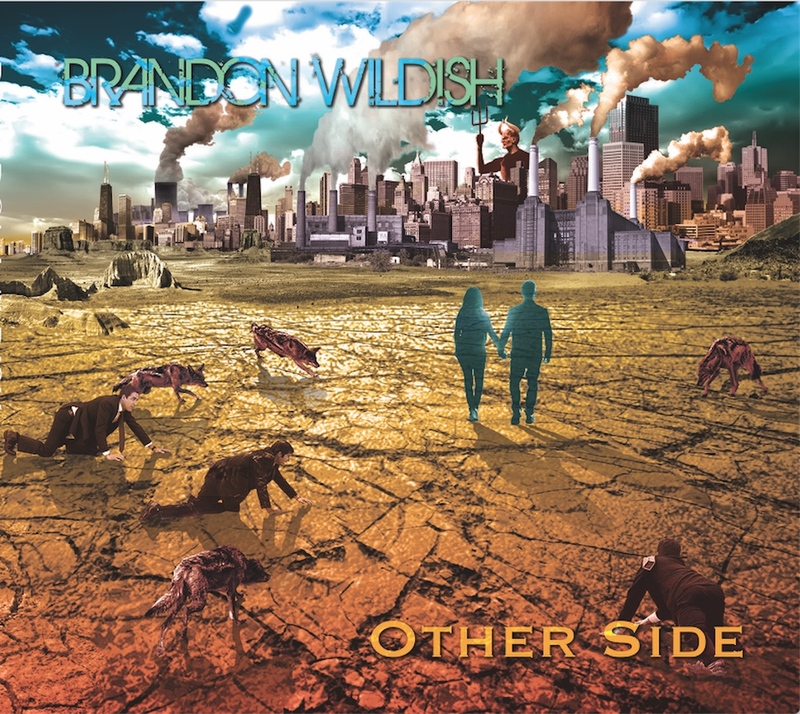 An Interview With The Musician BRANDON WILDISH On His Recently Released EP, “The Other Side” And Much More! 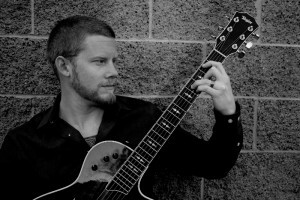 Brandon Wildish is a former member of the OC rock band Hope Departed and over the past years, he has built a name for himself playing 7 – 8 shows per week as a successful cover artist. His hidden talent has been with writing his incredible original music which was released on 10/21 as a new EP called Other Side. 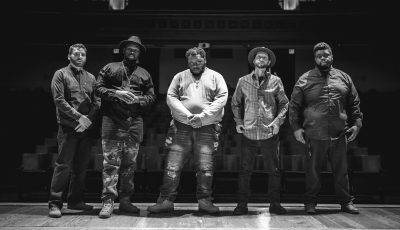 There are so many great bands in Orange County, and this story would show the hard work a different type of musician puts into making a living. That being balanced with his ambition of playing original music in an often difficult industry to break into. Of course, thank you. Overall, this year has been eventful, progressive, and challenging. I will have played more gigs this year than I have in any year before. I was also fortunate enough to record my new CD ‘Other Side’ this year, which is set to be released on October 21, 2016. I am pleasantly surprised at the amount of hype the album is receiving already. This has definitely been the biggest year for my career as an independent artist. I come from a family of musicians. My dad is a guitar player, and my mom is a singer. 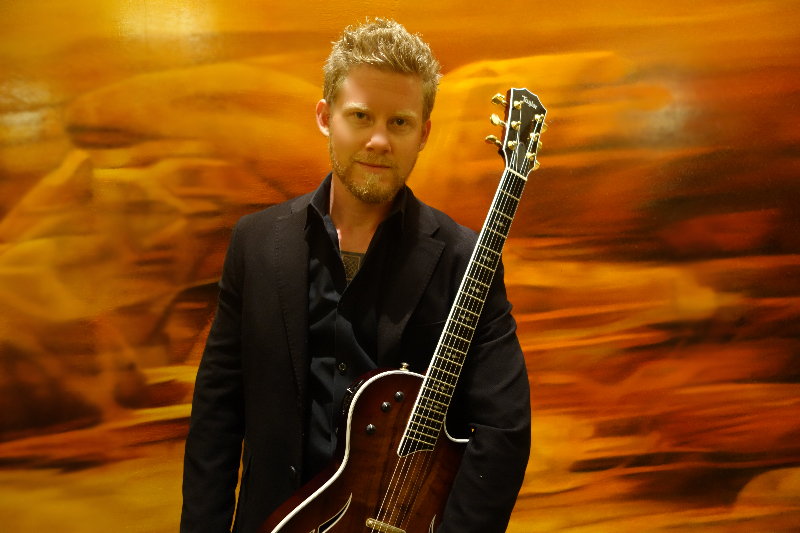 The guitar seemed like a natural fit for me, and it helped me tremendously to be immersed in a world of music as a child. I remember my dad playing in his studio at home; I may have been three or four years old. My dad was intonating one of his guitars using a tuning fork. I was putzing around in the studio and I was matching the tone of the tuning fork. My dad noticed this and had me match different tones on his guitar. He says that he knew that I would be a musician based on that experience. Hmmm. I guess I would describe it as indie-pop. 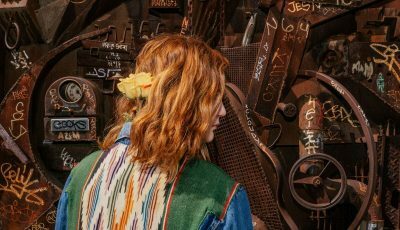 It’s light hearted and feel good music, but there’s a deeper message imbedded in the lyrics for those music fans that like to dive into the music. I do try not to pigeonhole my sound. This new album has a funky/disco track, as well as a reggae track. It sounds like you have been very busy the past year performing cover songs. What has that been like for you? What has that experience taught you? I feel very fortunate to be able to make a living playing music for my career. At times it is challenging. I do 7-8 gigs a week right now. It’s a fun job, but it is physically taxing too. Sometimes I feel spread a little thin, but I remind myself that I am lucky to have consistent gigs and I love playing live. Most of the time it doesn’t feel like work. This experience has taught me to chase down my goals and my dreams. In hindsight, I never thought I would have accomplished as much as I have already. So I use that as motivation during times when I am feeling self-doubt or discouraged about taking risks. What was it like to finally create a collection of all your own material? What was the inspiration behind your forthcoming EP “Other Side”? It is a little nerve racking, but incredibly affirming. 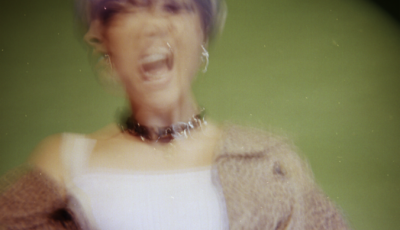 I tend to get personal with my songs so it’s kind of like making my diary public. In that way it’s a little chilling to open myself up to be vulnerable in anticipation of the audiences reaction. But mostly it is a wonderful feeling to accomplish a goal and see the end result of my hard work. It’s been about three years since the release of my debut album ‘Simplicities’. I feel that being an artist is partially about continually progressing and producing. This was the right time to release my new album because I have significantly grown from the release of my first album. 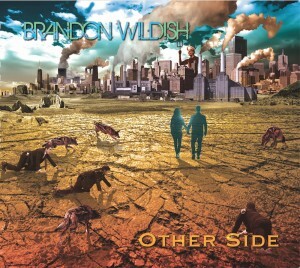 How is “Other Side” different or similar to anything else that you have released? I’d love to know more about why you think that your Master’s in Counseling Psychology has helped you move forward in the music industry? In order to be an affective therapist, I was taught that body language is 80% of the conversation. Picking up on these subtleties has significantly helped me to be able to read the audience and kind of “dance” with them in order to give them the best show I possibly can. I also have done a lot of introspective work as prospective therapist. This self-reflection has helped me go deeper in my songs and lyrics, which at the end of the day I think is more interesting and entertaining for the listener. James Taylor will always hold a special place in my heart. I try to model my guitar playing off of him and David Gilmore from Pink Floyd. But right now I have really been digging Hozier’s work. That guy is a fantastic musician and an amazing poet. I would love to work with him in the future. This may sound cliché, but I really do have fun with my work. There is a difference between performing and just simply playing. In that way it’s kind of nice to be home and just free-flow a jam without any expectations. Other than that, I enjoy doing yoga and riding on my motorcycle. These activities help me re-center and regroup. ‘Other Side’ was intended to be a story about observing the status-quo, making efforts to change my part in the destructive aspects of it, and then recognizing where I messed up in my efforts to change. Theirs some irony there; whereby even though I try to do the right thing, it doesn’t always pan out the way I’d like. I think that’s a plight that the audience can relate to. But the tracks are upbeat and light-hearted. That’s my attempt to find the humor in my mistakes, while giving myself and others permission to be human. I think we’re all on this wild ride of life together, and we can make the ride a lot more fun if we don’t take it too seriously and go into it uninhibited. Jazz Vocalist LILI K Discusses New Music, Working With Chance The Rapper And More! Indie Songstress LOREN NORTH Opens Up About Her Debut EP And More!